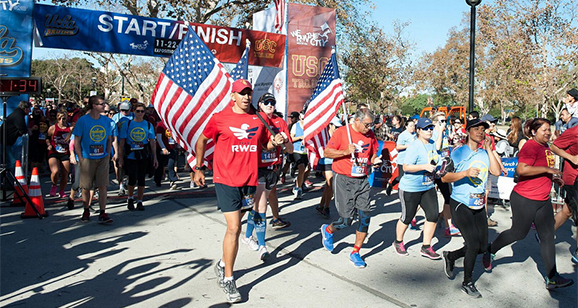 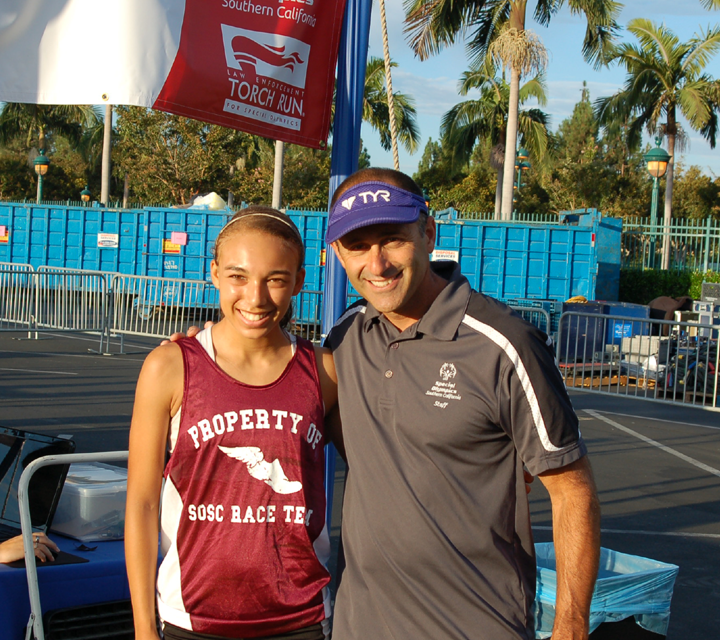 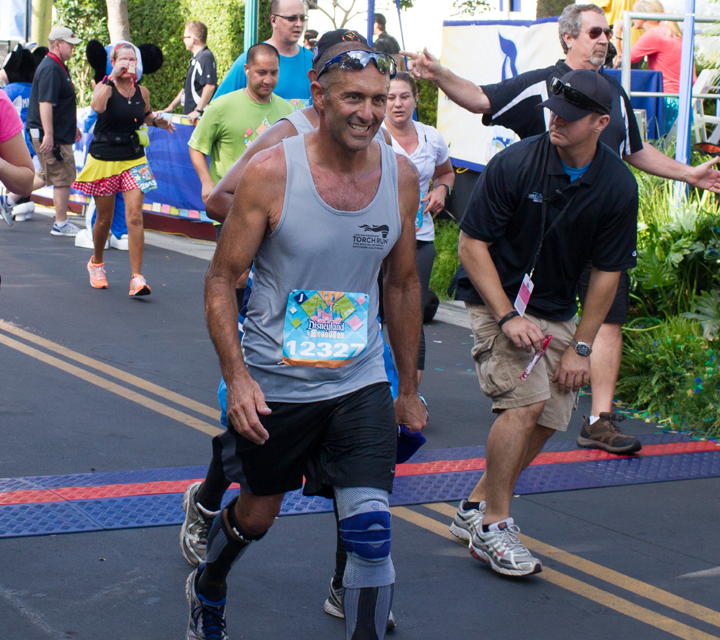 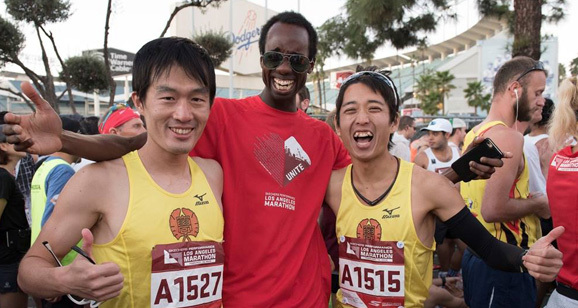 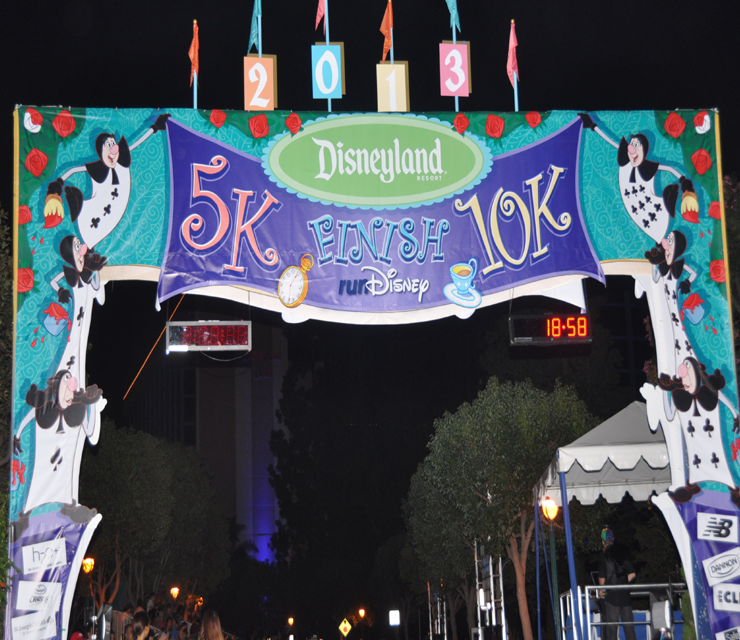 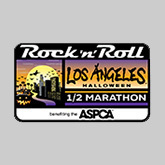 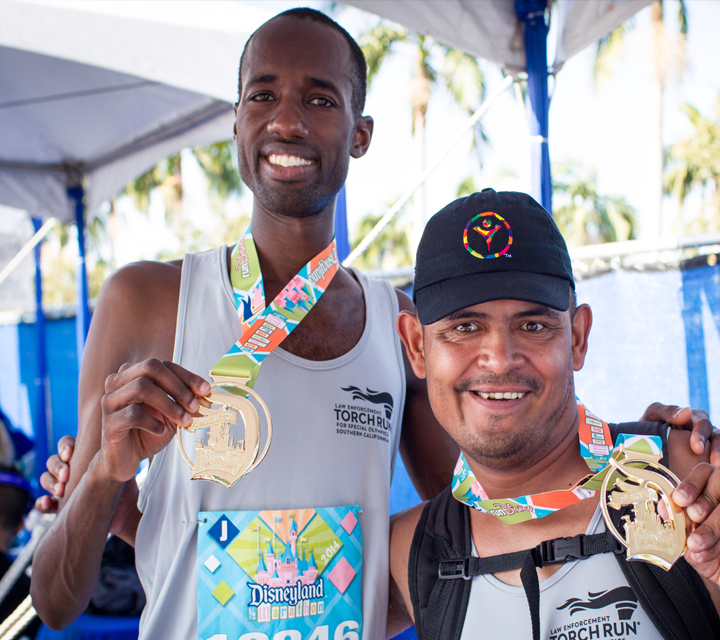 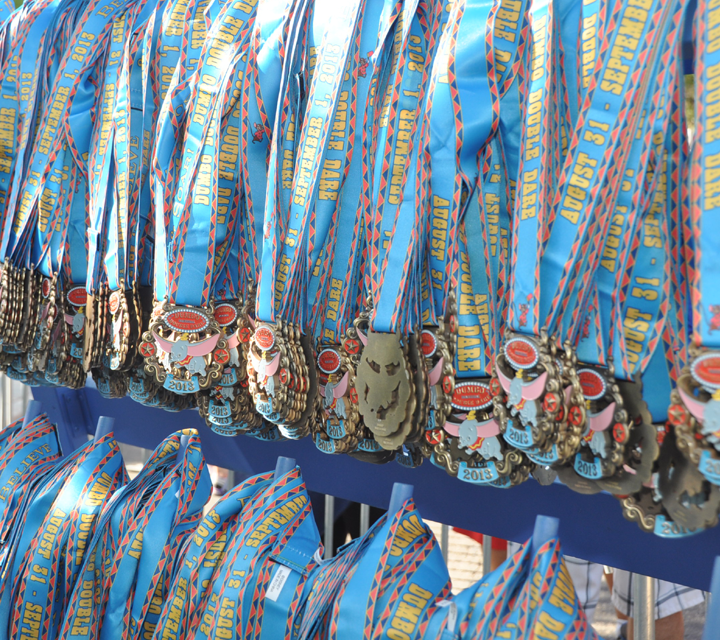 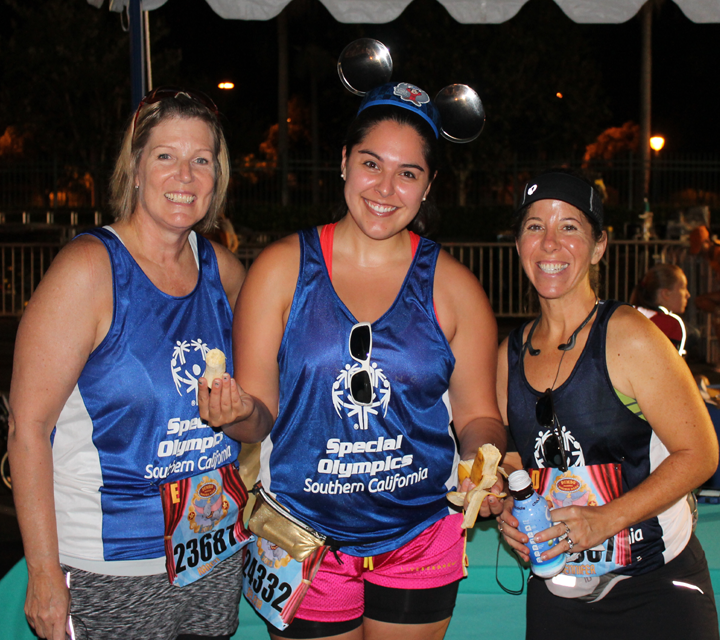 Join one of the hundreds of marathoners running to support the thousands of athletes of Special Olympics Southern California. 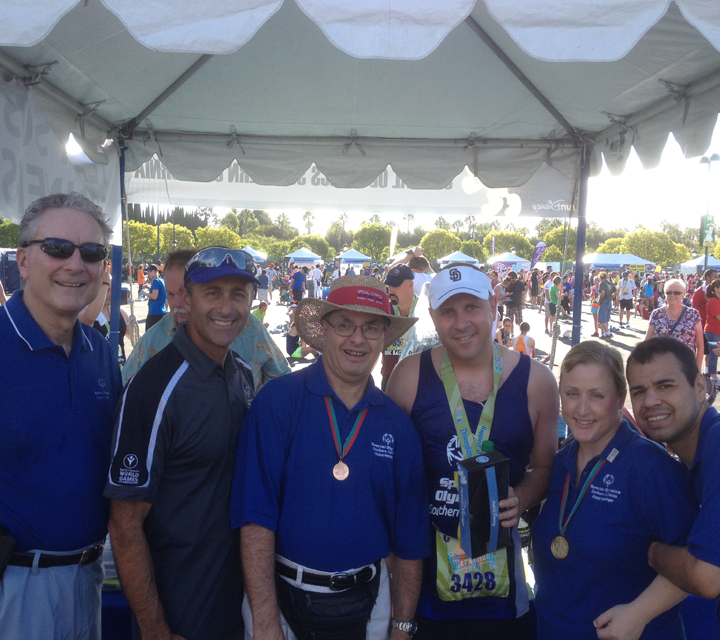 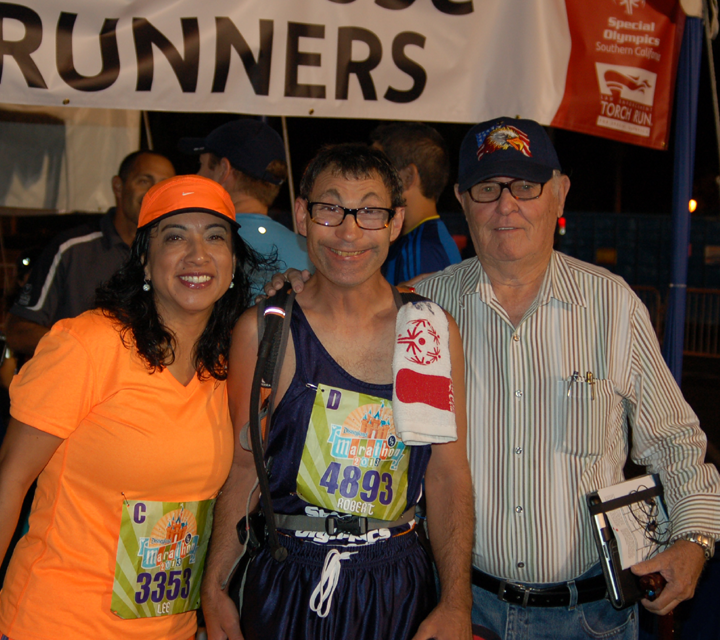 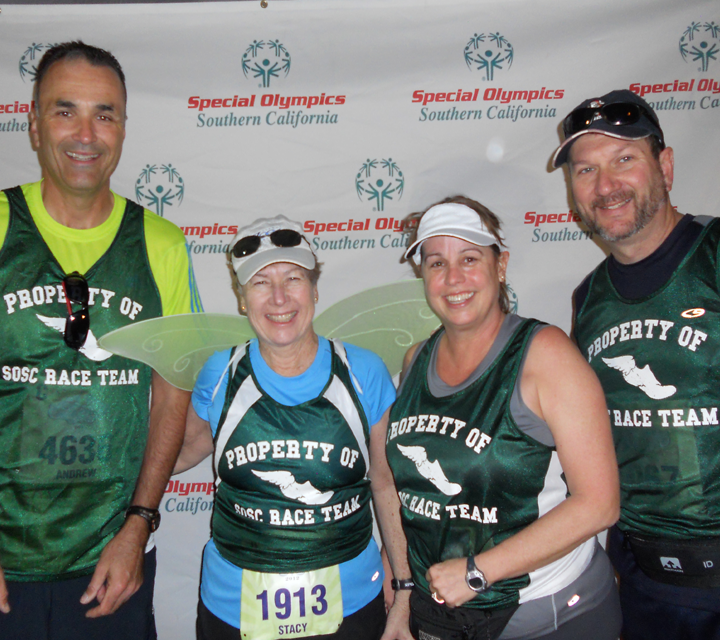 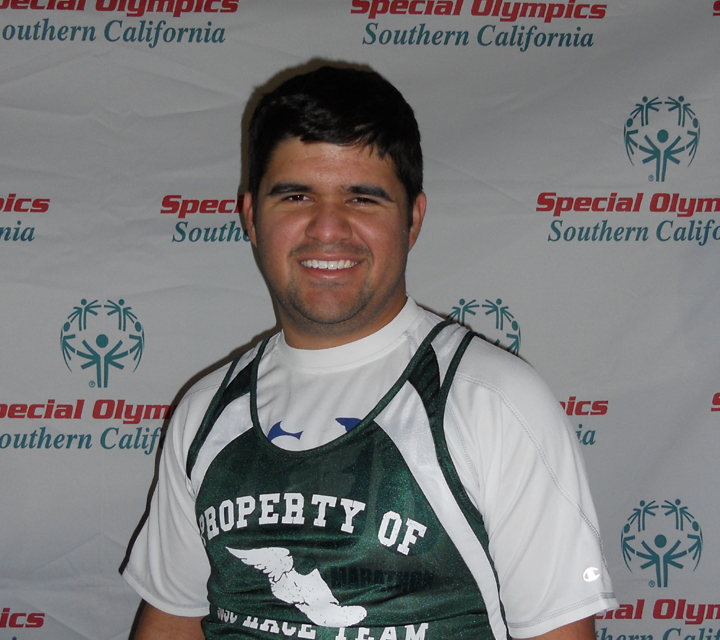 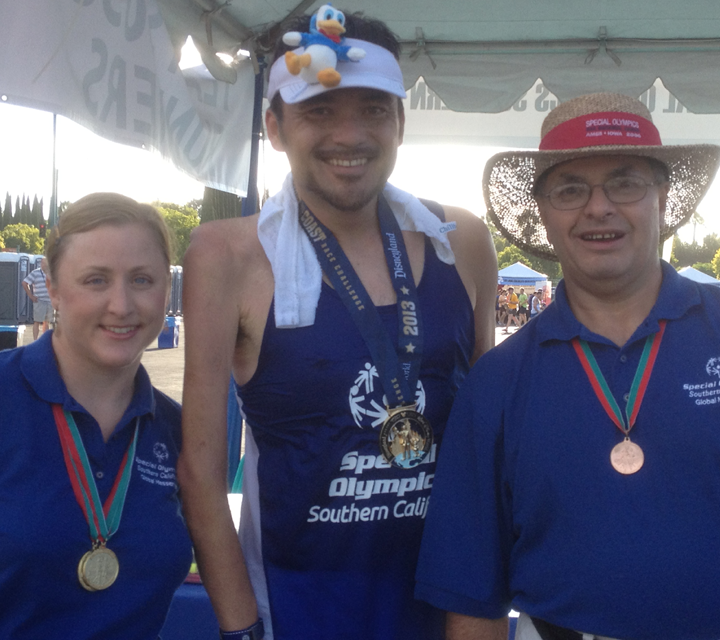 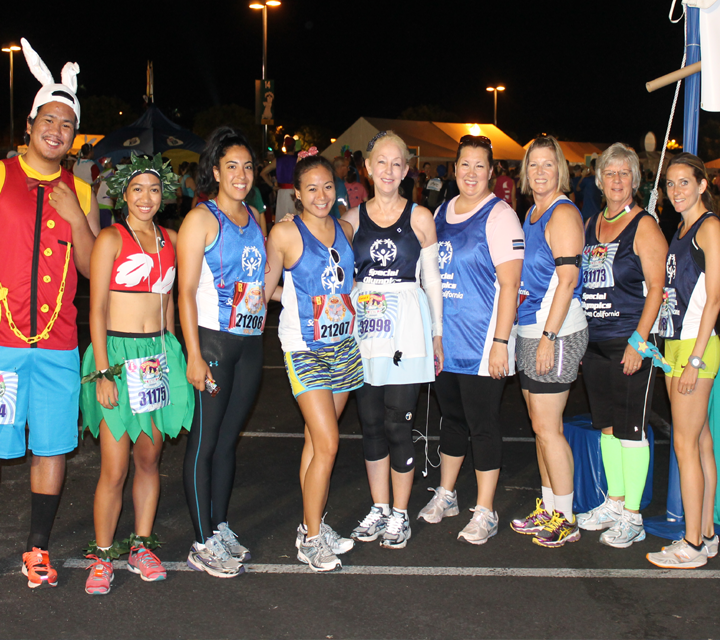 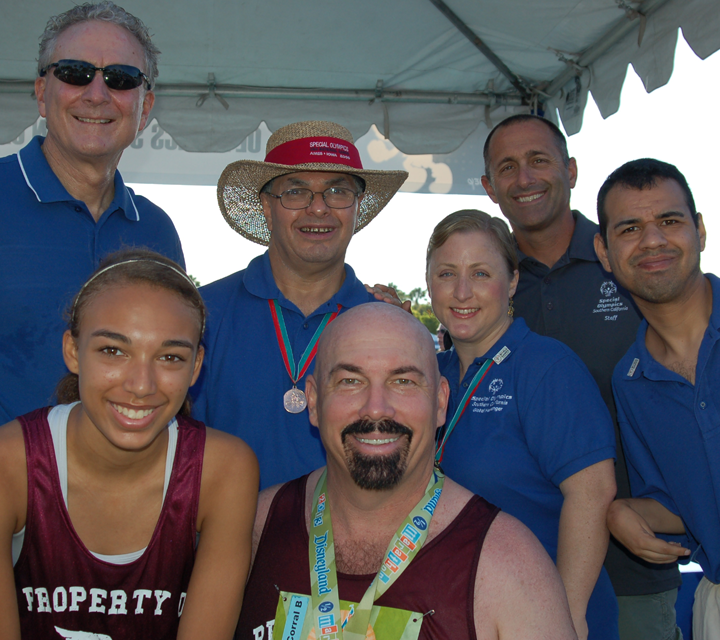 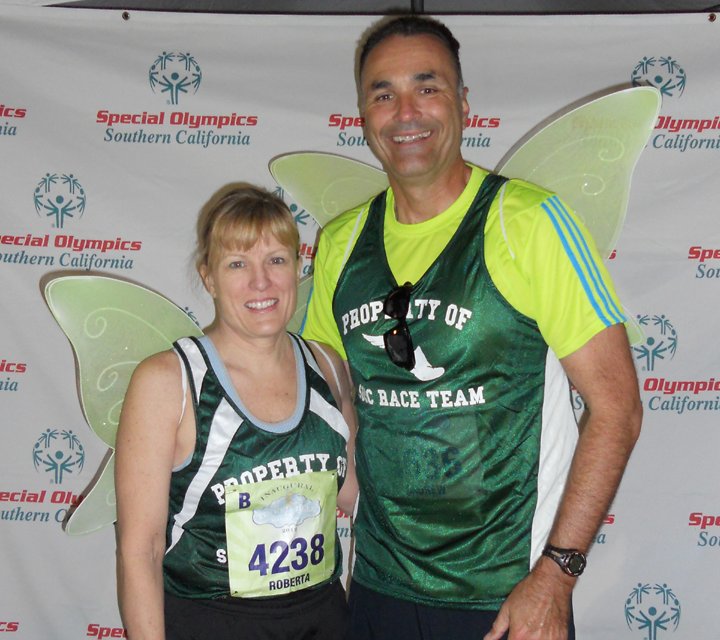 Team SOSC raised more than $241,500 for the athletes of Special Olympics Southern California in 2015. 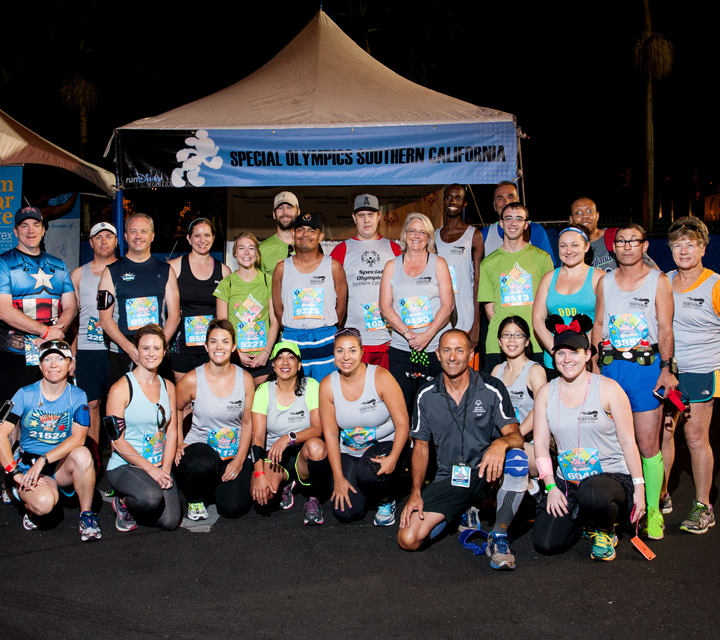 If you are interested in receiving information on future fundraising races, please complete and submit our online interest form.